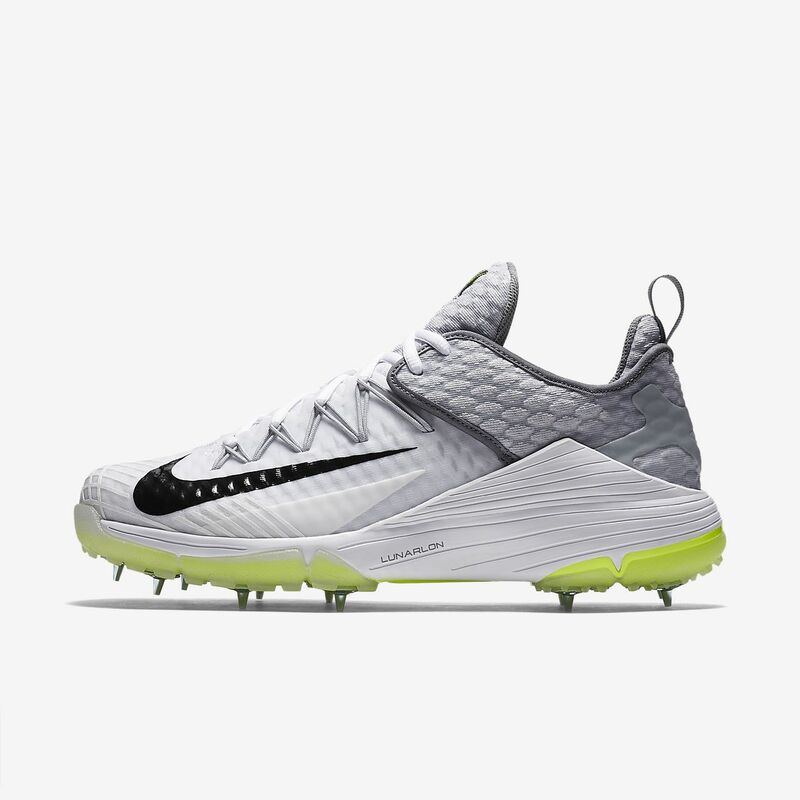 The Nike Lunar Audacity Men's Cricket Shoe delivers lightweight cushioning and superb grip on the field with a Phylon midsole and aggressive traction pattern. The Nike Lunar Audacity Men&apos;s Cricket Shoe delivers lightweight cushioning and superb grip on the field with a Phylon midsole and aggressive traction pattern. Have your say. Be the first to review the Nike Lunar Audacity.